We are offering beach family holiday villas, sleeping 6-8 persons. 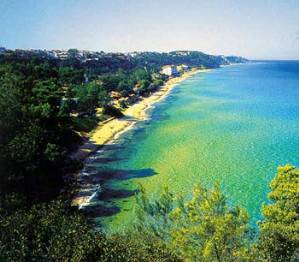 These amazing properties are located in Halkidiki Greece (Kalithea region), they are a walking distance from one of the best sandy beaches in Greece (Palini beach) which is ideal for children and adults. The villas also have large gardens where children can play and the adults can enjoy the sun. The properties are fully equipped and air-conditioned, they have 3bedrooms, 2 bathrooms, and one kitchen-living room and parking spot. All of them have an amazing sea view! The region offers plenty of water sports (scuba diving, boat hiring etc. ), hiking trails trough the nearby pine forests, areas of archaeological interest and furthermore it is close to supermarkets, medical centre, restaurants and night life entertainment. 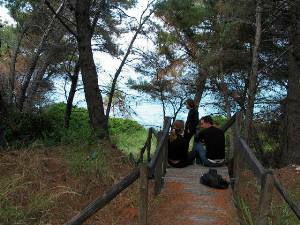 They are located around an hour drive from Thessaloniki airport. There are direct flights from major European cities to Thessaloniki (SKG)airport. For more information about the villas and the area you can visit our home webpage www....com. 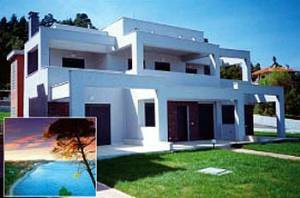 Our villas are easily accessible from major European cities through Thessalonika airport. 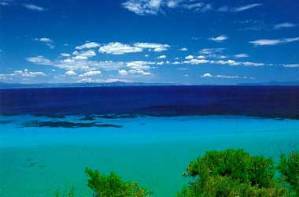 Halkidiki is the birthplace of Aristotle, the teacher Alexander the Great. 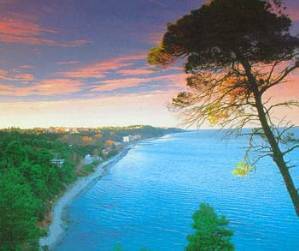 It also hosts the mythical Christian monastic state of mount Athos. These amazing holiday villas are a walking distance from a very clean sandy beach suitable for children and adults. Our villas and the nearby beach are very quiet and tranquil, but at the same time they are very close to everything: restaurants, supermarkets, major hotels with tennis fields and swimming pools, night life, music and theatre festivals, archaeological attractions, hiking paths through the forest, medical centre etc. We offer newly built, two storey holiday villas, with 3 bedrooms, 2 bathrooms, a kitchen living room, spacious garden, parking spot, fully equipped and air conditioned. The equipment includes kitchen, fridge-freezer, washing machine, TV, and generally everything that you need to feel as at home. It sleeps comfortably sleeps 6-8 people. Daily tours are organized in various regions of archaeological interest including to Athens and meteora monasteries. We are always here to help and show you around, and we can provide with transportation to and from the airport. We offer significantly lower prices than any of our competitors, making your holidays affordable. Sites of archaeological interest (ancient), christian cathedrals (medieval) and ... nightlife! Petra Mare villa and the sandy beach, only a walking distance away. Palini beach is the wonderful sandy beach near the villas. Palini beach at noon. No umbrella necessary because of the tree shadows! Spring is a great time for holidays. 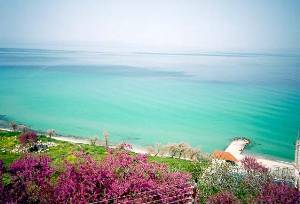 The water is suitable for swimming and the beach is flowered. 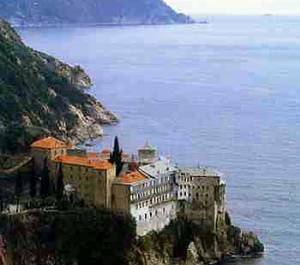 Mount Athos,the monastic state of Orthodox Christianity, older than a millenium, a living museum! We have special deal from time to time.Please INQUIRE. 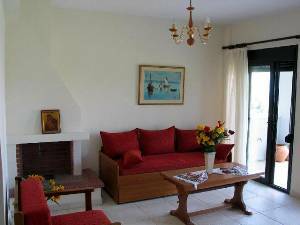 Special discounts for spring (and also long term discounts for spring) 700$ per VILLA per week. Deposit: 50% deposit upon booking and the rest due 65 days before arrival date. Cancellations and Refunds: Book only if you are sure of coming. If you give us early notification of not coming we will do our best to find someone in your place and refund as much of your money as possible. Travel insurance is advisable if dates are not 100% certain.